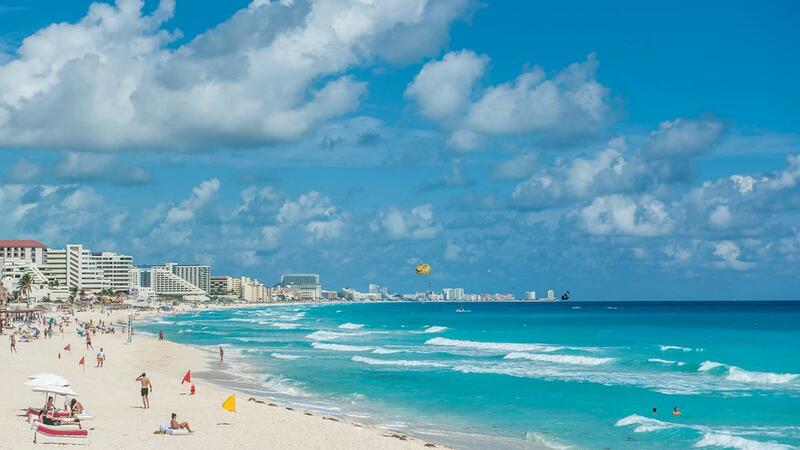 This Mexican city is located in the south east of the country and is a major tourist destination. 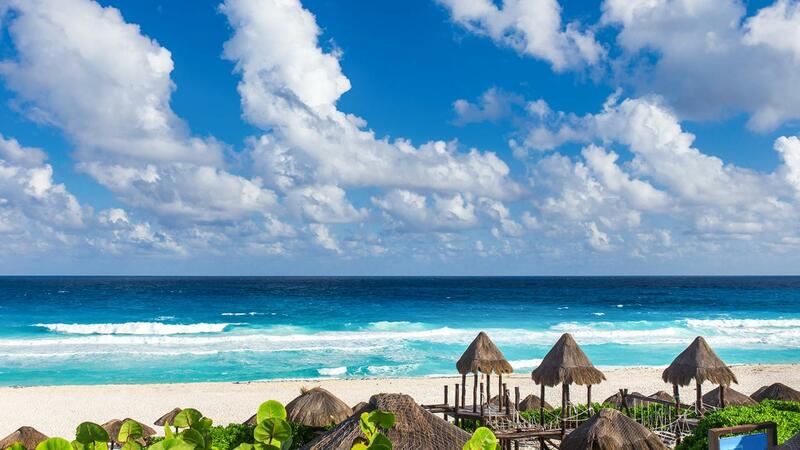 It is situated on the Caribbean coast and this resort is part of the Riviera Maya. 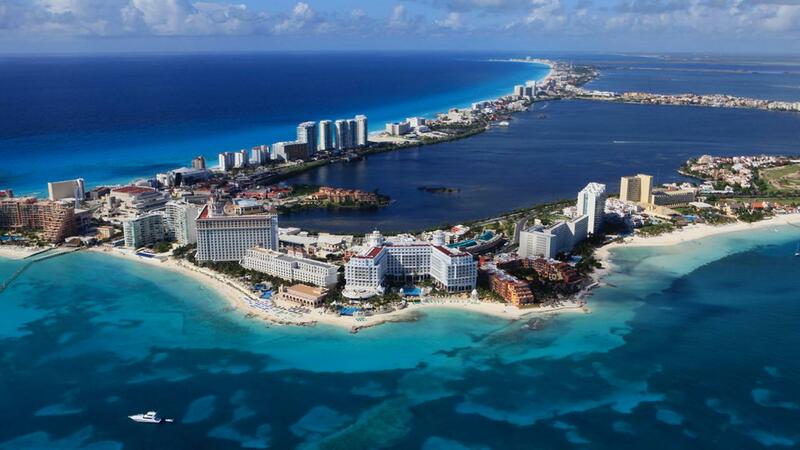 Originally populated by a Mayan colony who called this place Nizuc, meaning 'point of grass', the name Cancun only started to appear on world maps in the 18th century. The white powdery beaches and coral reefs here, as well as the city itself, make this destination incredibly popular with tourists. 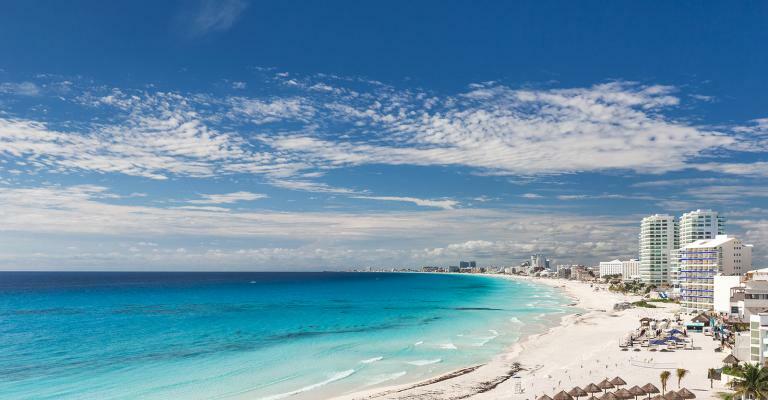 Other attractions include MUSA, the underwater art museum located in the National Marine Park of Cancun. A stay in a hotel or apartment here guarantees you access to the water sports in the area as well as the restaurants and nightlife. 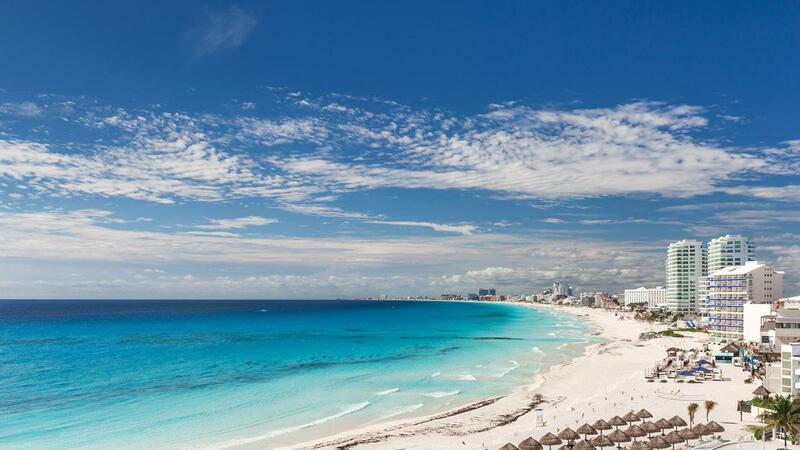 Here you can experience the famous Mexican hospitality that attracts thousands of tourists annually. A holiday in a hotel or apartment in this resort promises to leave you with unforgettable memories. 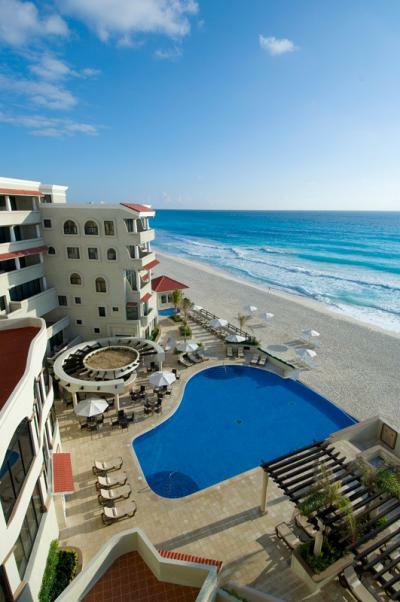 Beach side accommodation like the Royal Cancun is a hotel that is perfect for young families with children. 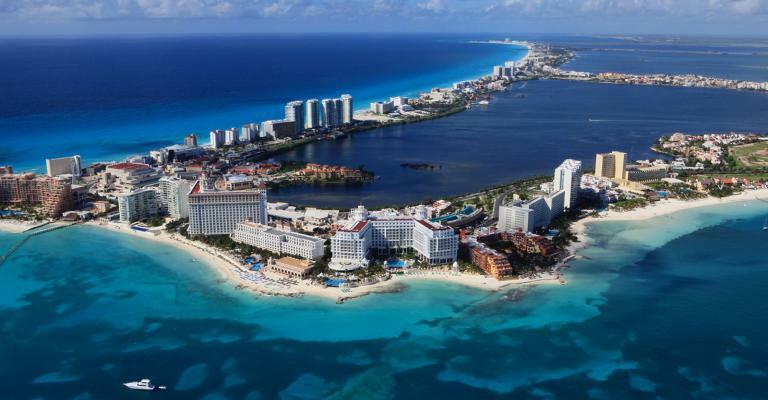 Other beach side hotels include the Iberostar Cancun and Royal Caribbean. 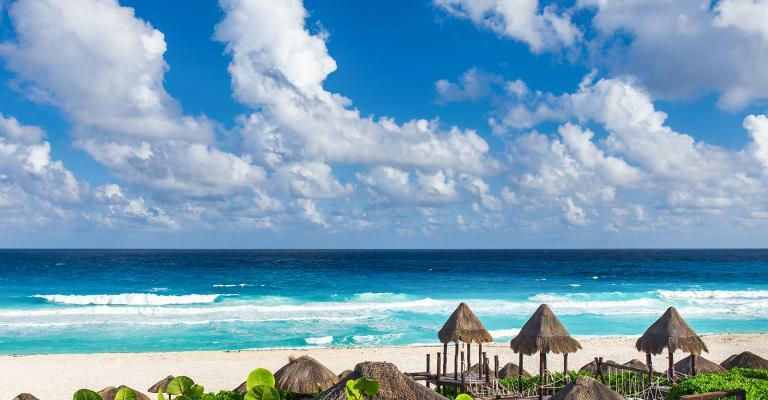 More luxurious hotel accommodation in the Riviera Maya includes the Sun Palace, a hotel which includes excursions with your stay, as well as hotels like The Royal and The Beach Palace. 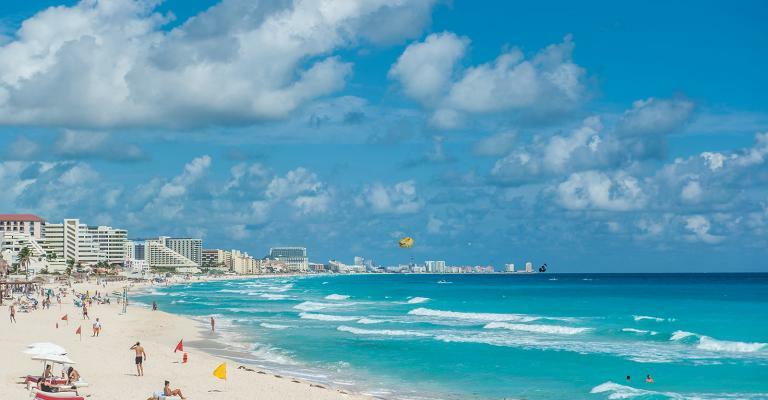 A stay in a hotel or apartment in the resort of Cancun will ensure you soak up rays of no less than 20 degrees Celsius throughout the year. There is plenty to explore here, whether it is the nightlife or scenery, you are sure to find something in the Riviera Maya. The pre Colombian city of Chichen Itza was a major landmark in the Mayan Lowlands towards the middle ages. Also the Mayan village of Coba is a beautiful location to head to for a picnic. Every November, tourists can also enjoy the jazz festival in this region, with musicians like Jim Beard in attendance.